Christmas is a time for celebration, and what better way than with some excellent music? A Christmas Celebration has proved so popular that last year we performed it twice, and that practice is continuing. 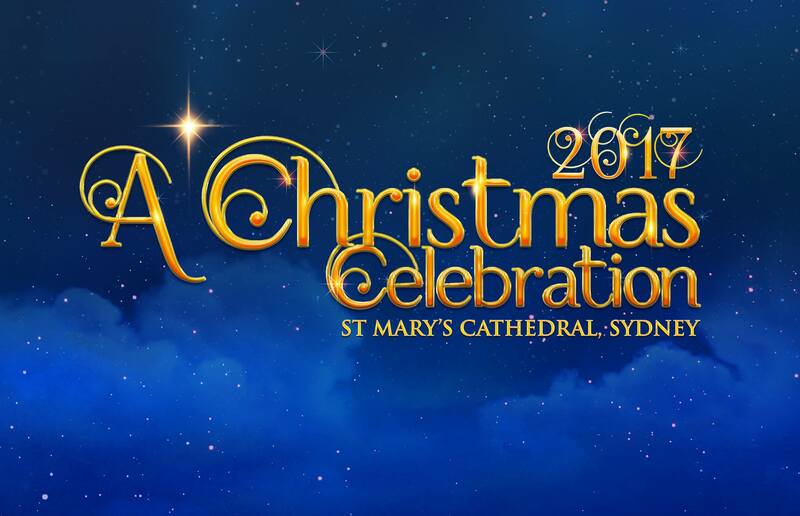 Come and hear the full Cathedral Choir and orchestra at home in the Cathedral singing a variety of traditional and less well-known Christmas music. Woven into the performance are readings and congregational carol-singing. The evening performance includes a Christmas reflection given by the Archbishop. NOTE: Premium tickets for the evening performance also include a post-concert reception hosted by His Grace Archbishop Anthony Fisher.